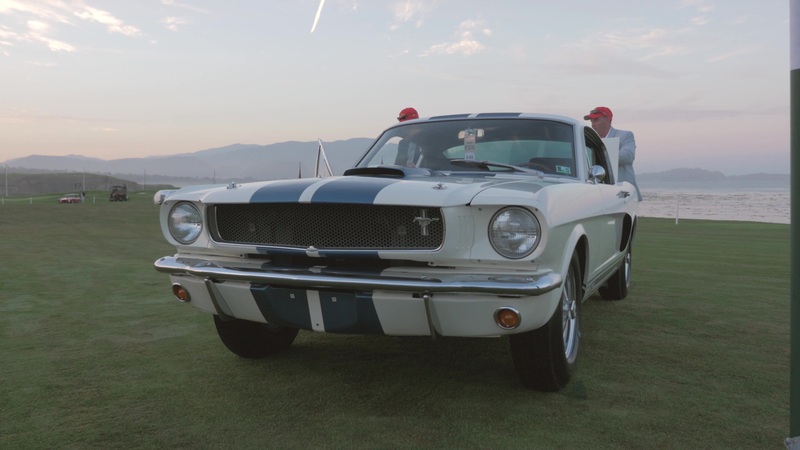 The first-generation Ford Mustang ranks among the cultural touchstones of the 1960s. But no one at Ford applied for any style patents until the orders — more than 1 million in just 18 months — started pouring in. 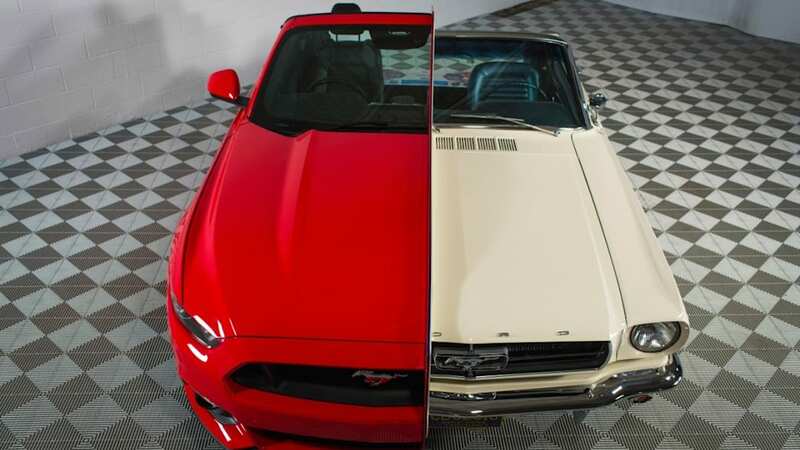 That changed quickly, and the 'Stang and its singular design created a new segment: the pony car. 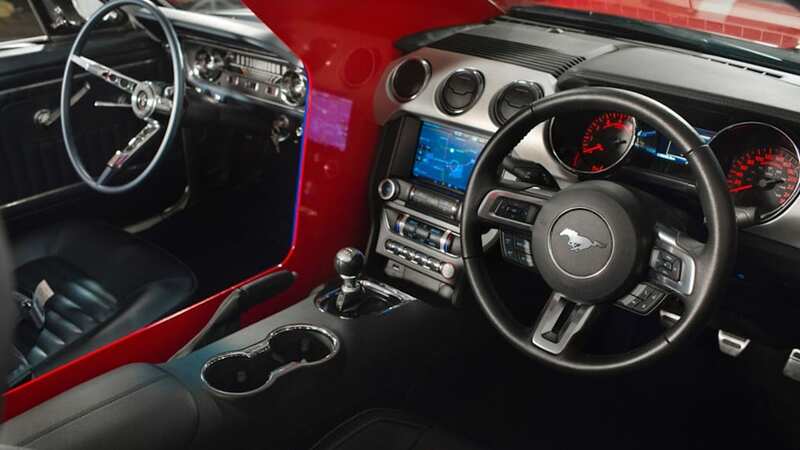 More than 50 years of Mustang styling, and the patent-protected innovation that fueled it, are being commemorated at the National Inventors Hall of Fame and Museum with a split display that will be unveiled tonight. 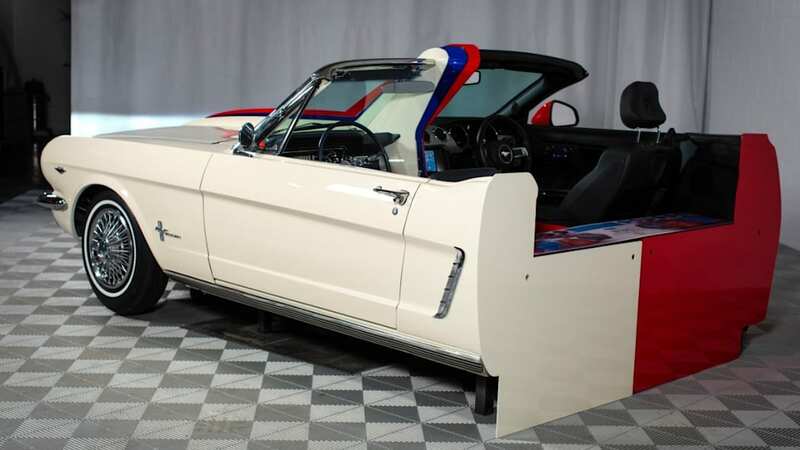 The exhibit has half of the front of a reproduction 1965 Mustang and half of a 2015 Mustang with open cockpits. The display shows off old and new patents, like the rear-seat speaker and power convertible roof on the '65, and the '15 illustrates airbag structures and 911 assist. Museum-goers can can also sit in the exhibit and hear the sounds of both V8s at idle. It's all part of a new interactive display that shows off the role of intellectual property in advancing technology. 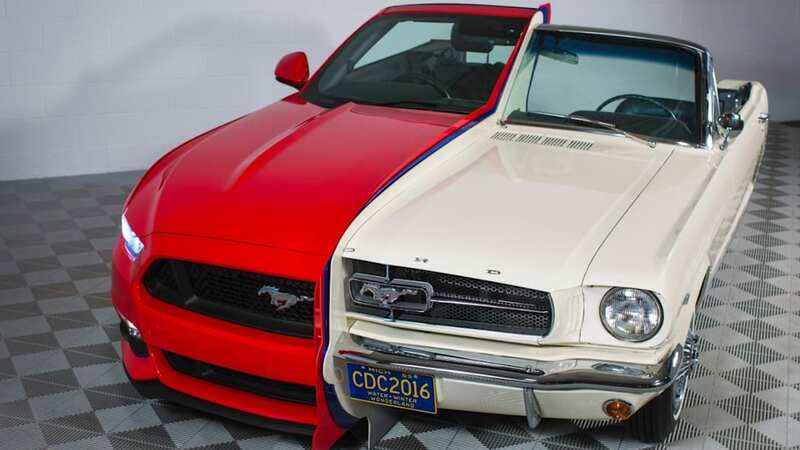 The first 'Stang didn't have any patents initially, though it used more than 100 of Ford's existing ones. The 2015 convertible had 36 styling patents. 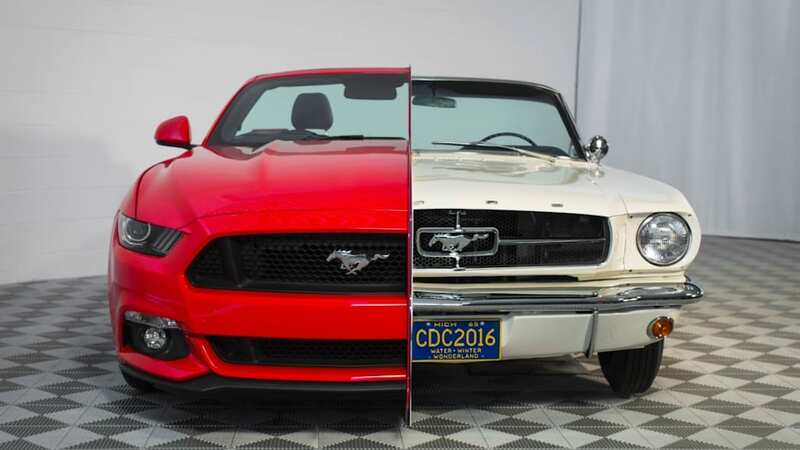 "Everything moved so fast in the design and run-up to production of the original Mustang that there were no styling patents issued back then," Chris Danowski, Ford director of technology commercialization and intellectual property licensing, said in a statement. 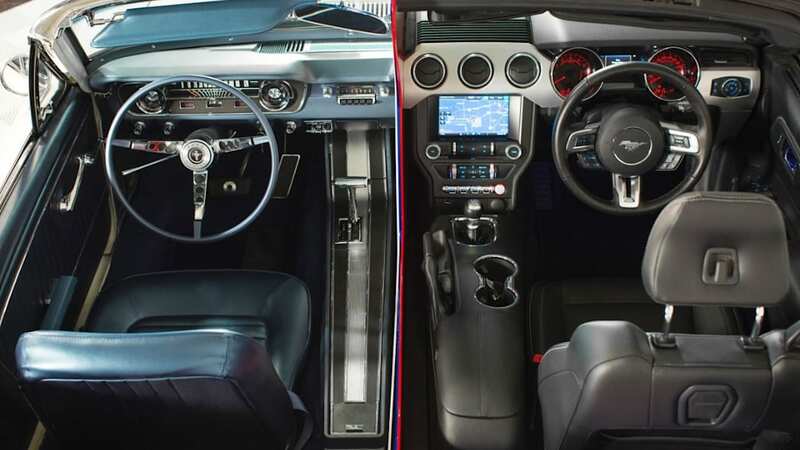 "Now look at the current car; [the] 2015 Mustang convertible alone was granted 36 styling patents, which ensure the unique look stays with the car. It also has many unique functional patents." The National Inventors Museum and Hall of Fame is on the campus of the U.S. Patent and Trademark Office in Alexandria, VA. It recently underwent an extensive renovation and reopens May 5. Ford founder Henry Ford is also being featured as part of the Mustang festivities for his contributions to automotive innovation.